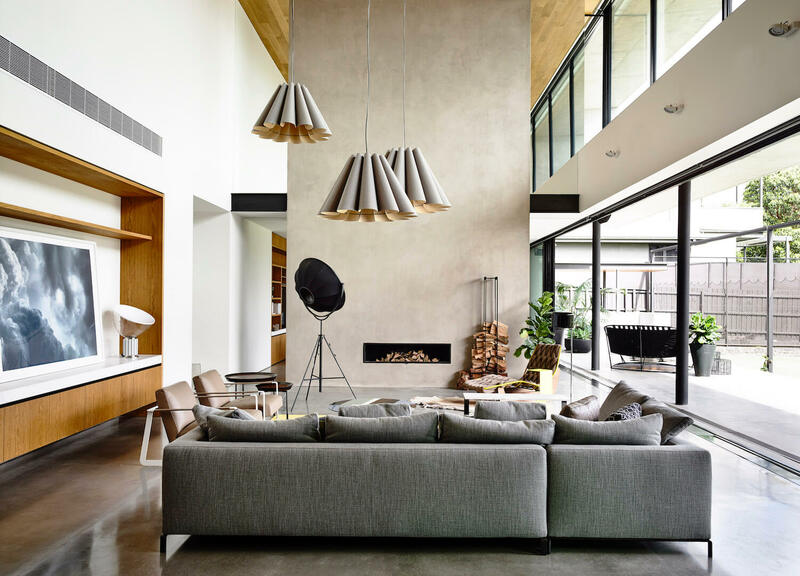 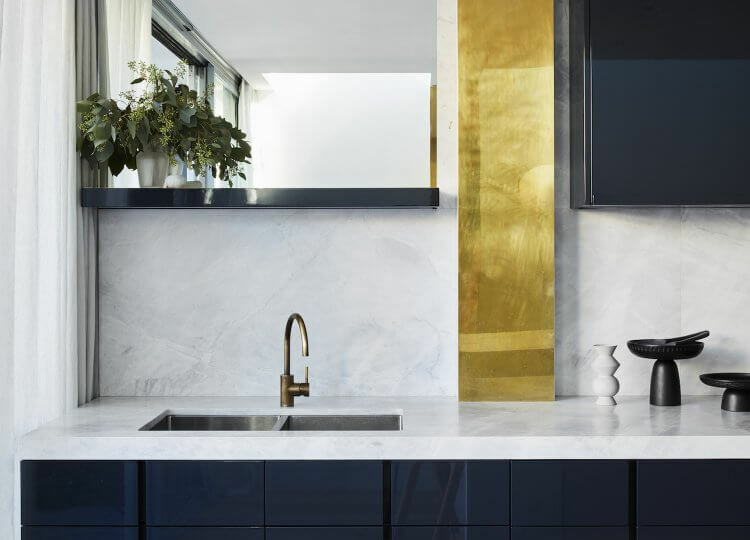 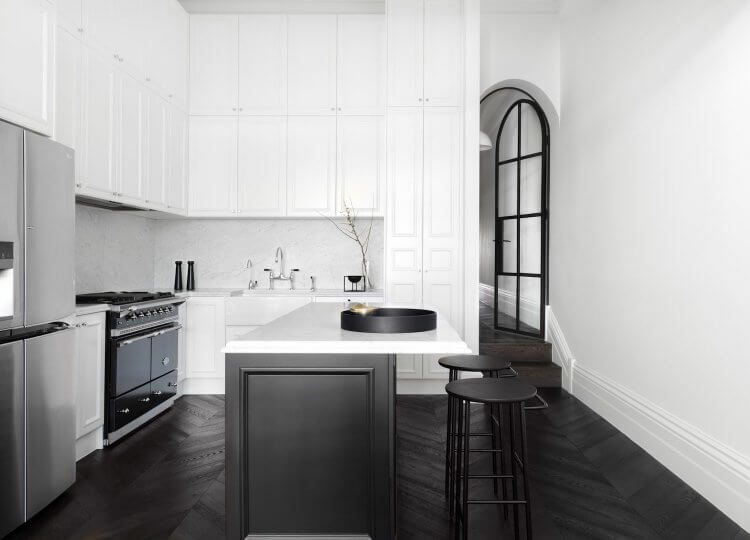 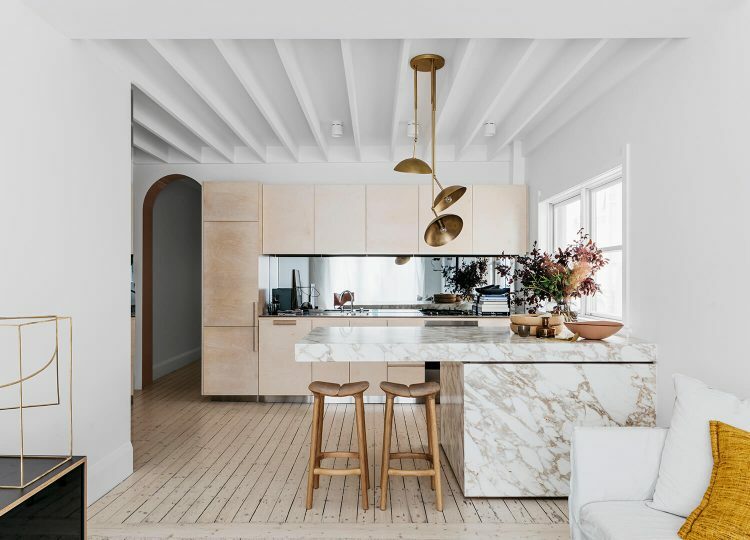 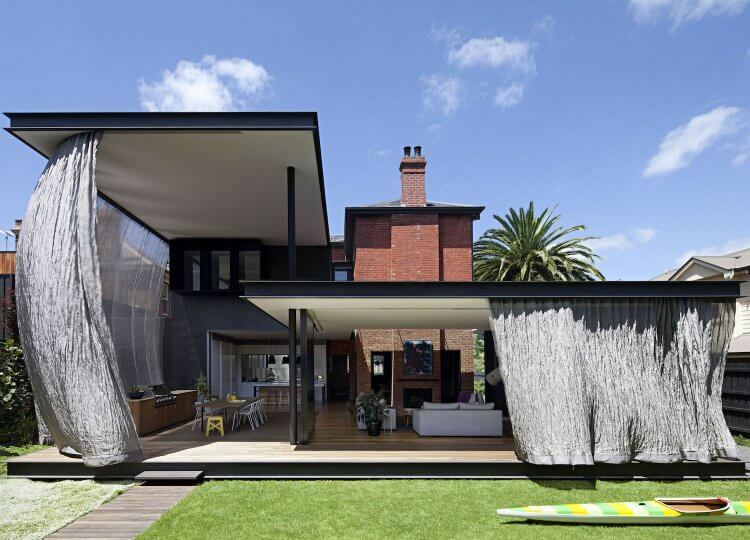 Matt Gibson Architecture and Design Pty Ltd is a Melbourne based design practice that provides architectural, interior, landscape and strategic design services. 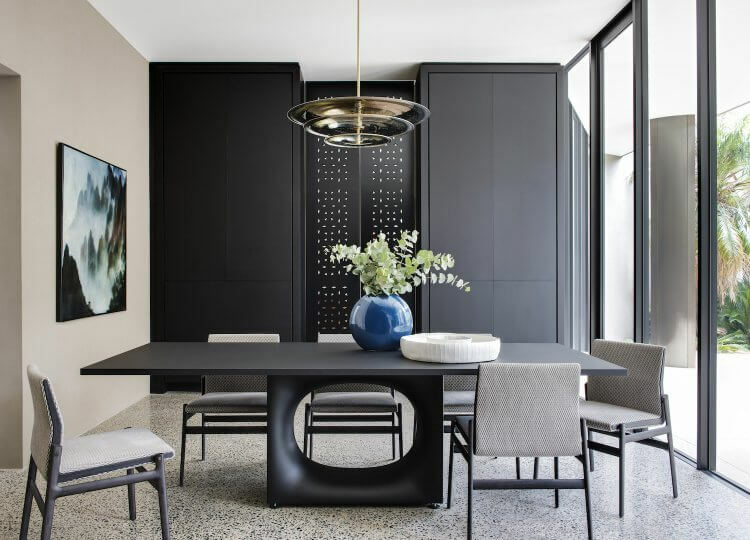 The work of Matt Gibson Architecture + Design is based upon a solid foundation of design excellence, including budget and programme control, proficient project management and the achievement of best value and architectural quality. 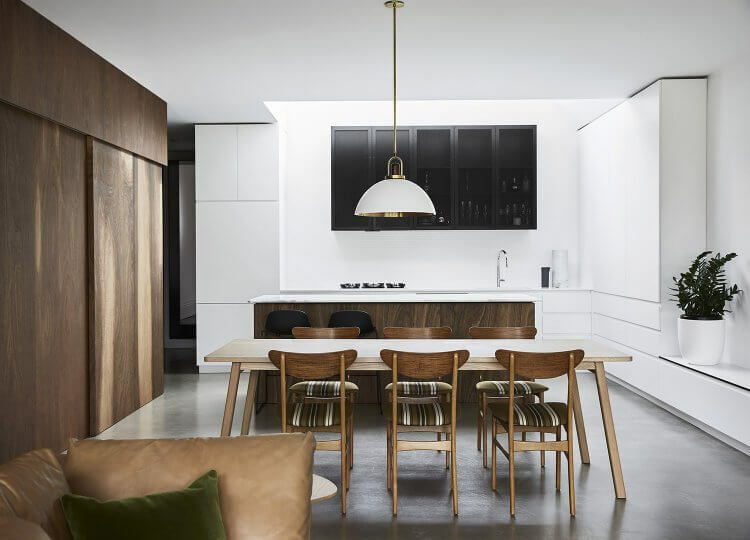 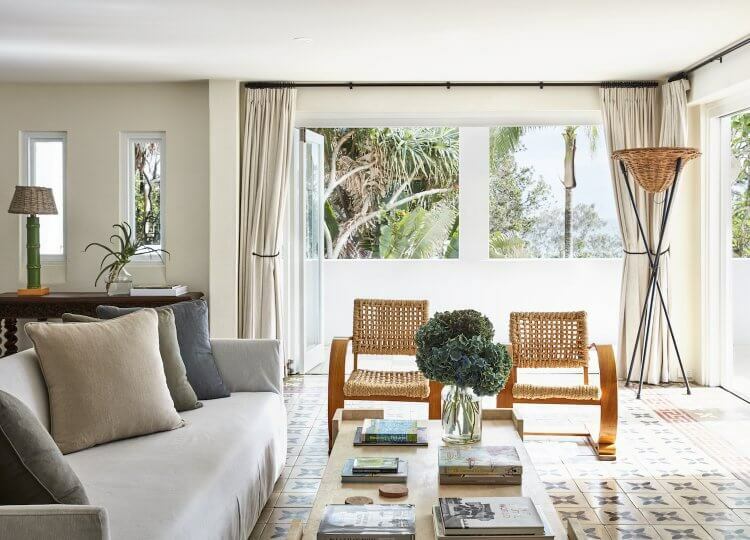 Matt Gibson Architecture and Design is rapidly growing a reputation as one of Australia’s best architectural & interior design practices featuring regularly in local and international design publications. 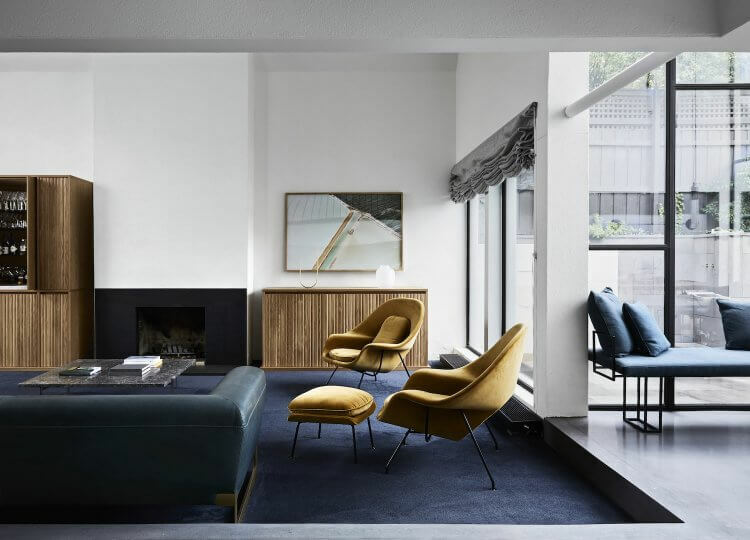 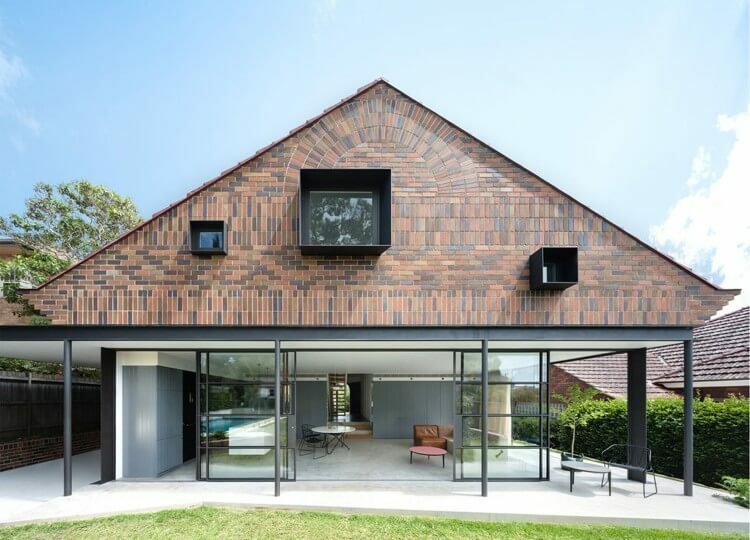 The practice has received a number of awards including recently being shortlisted for World awards for projects the ‘Kooyong Residence’ 2012 and the ‘Oscar &Wild’ fashion retail store 2013 at WAN & WAF Awards respectively. 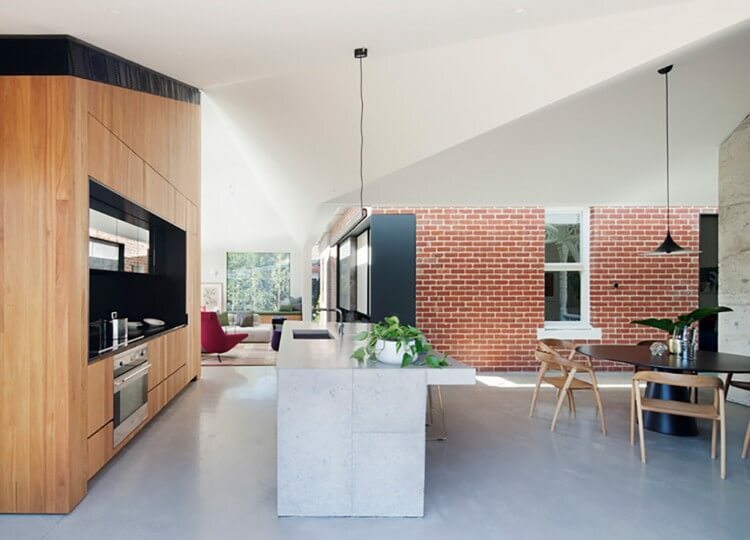 MGA+D has won awards over several categories including residential, corporate and retail from the Design Institute of Australia and the Australian Institute of Architects. 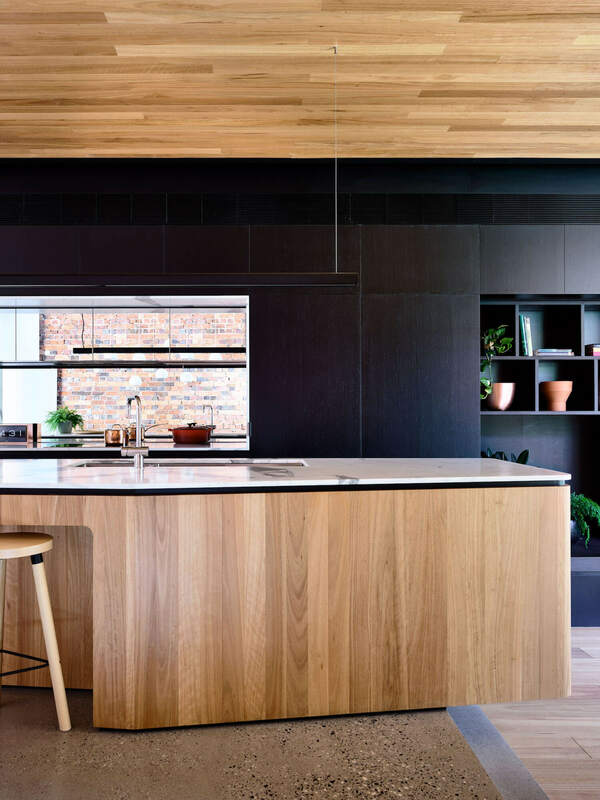 Matt Gibson Architecture and Design has produced numerous projects within the residential and retail sectors yet prides itself on being able to provide rigorously generated design solutions within a wide variety of project types and scales. 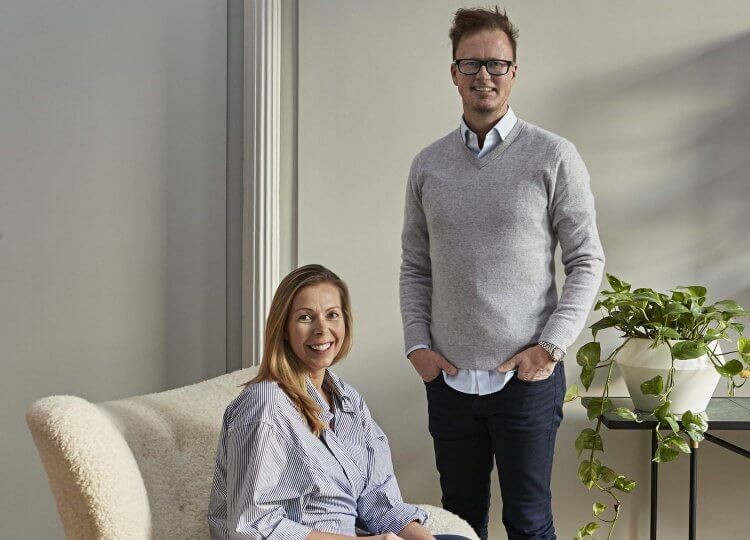 The practice’s growth has been based on promoting the principles of innovation and collaboration whilst truly fusing the disciplines of interior design and architecture within a medium sized practice. 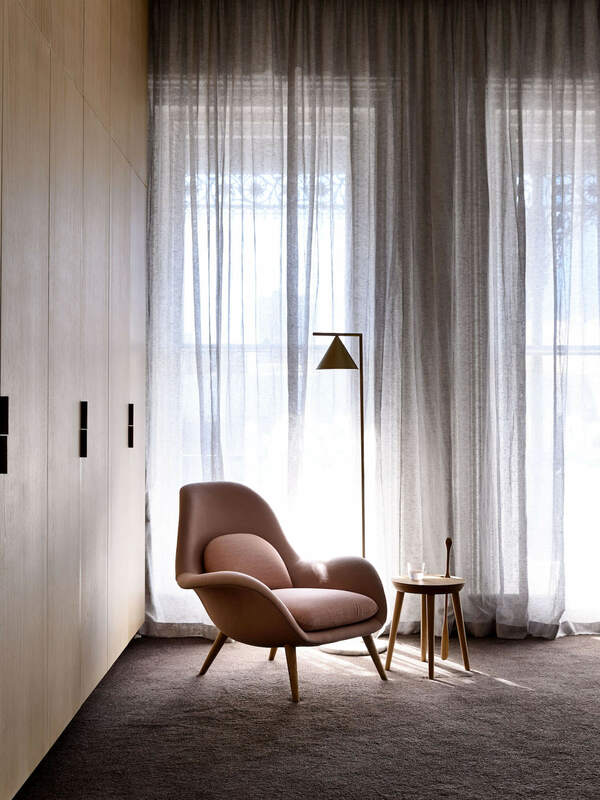 MGA+D is interested in spaces that address the primal experiential nature in people, through basic attractions to light, material and patterns of movement. 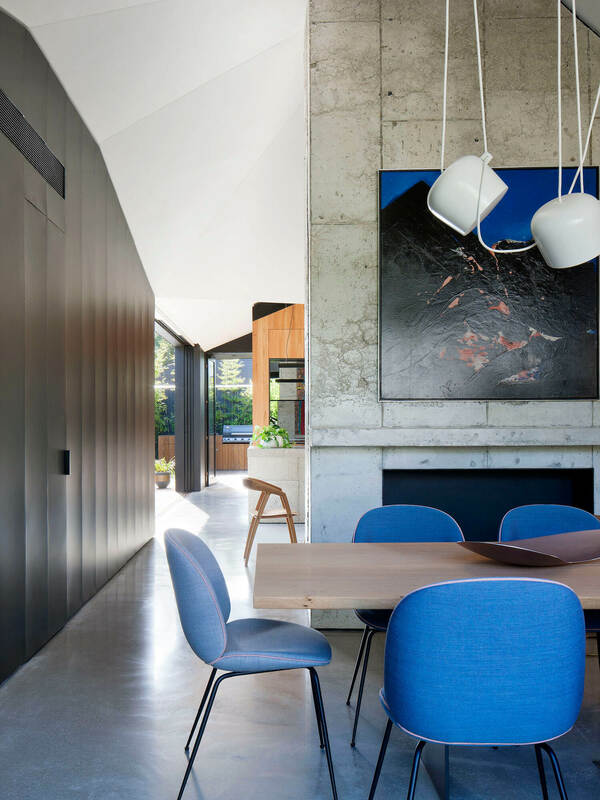 This involves a commitment and close attention to the detailing of scale, surface, threshold and junction and the rigorous exploration of the zones between what has come before and what is new.